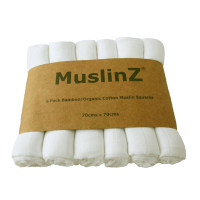 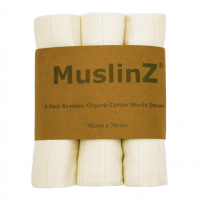 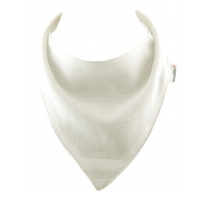 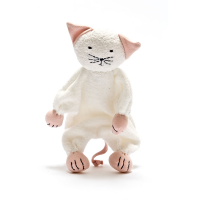 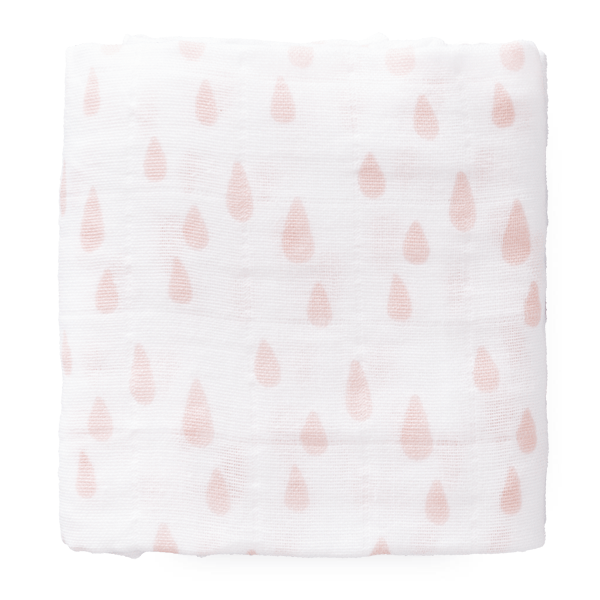 Made to the highest quality from pre-washed, 100% fine organic cotton, the swaddles are kind and gentle to delicate skin. 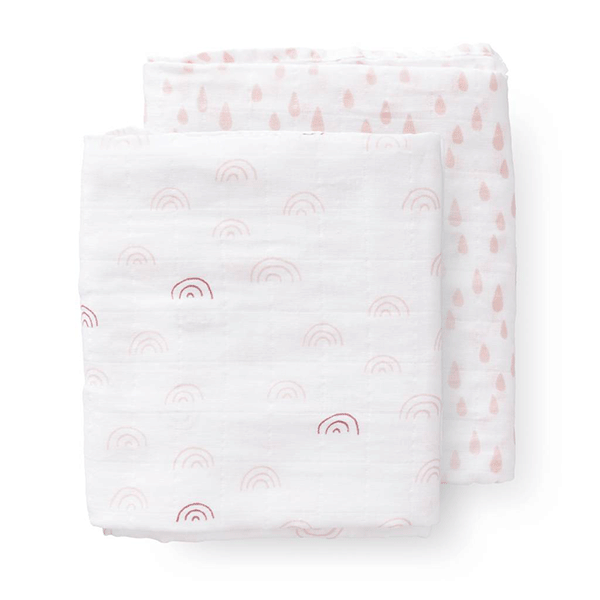 A pretty pink design featuring rainbows and raindrops, this set comes in an attractive gift box and makes a perfect gift for your friends and family and yourself! 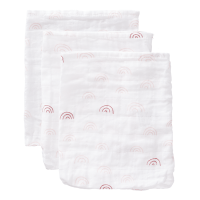 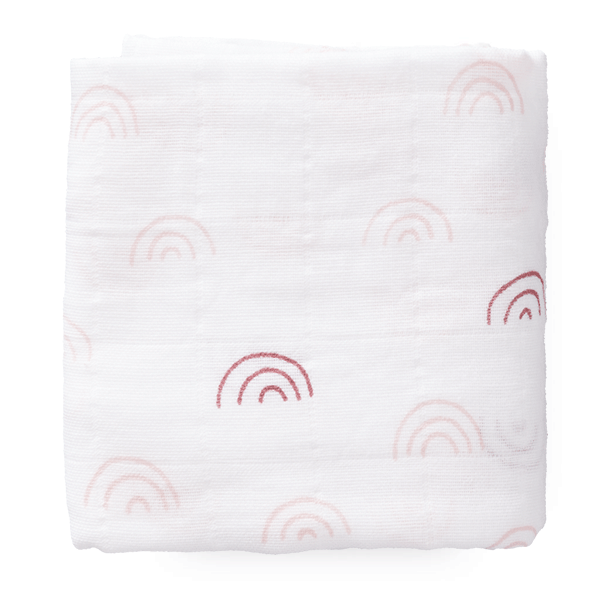 Co-ordinates perfectly with the Fresk organic Pink Rainbow washcloths.